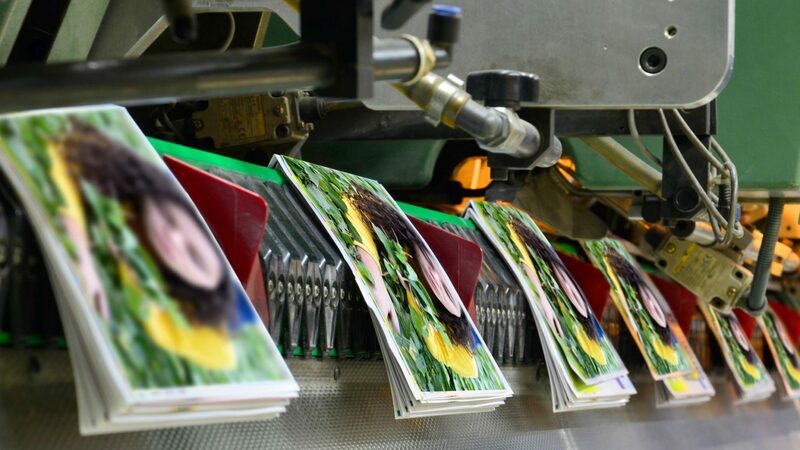 District Creative Printing makes self-publishing effortless, so you can create an excellent product while staying on budget. 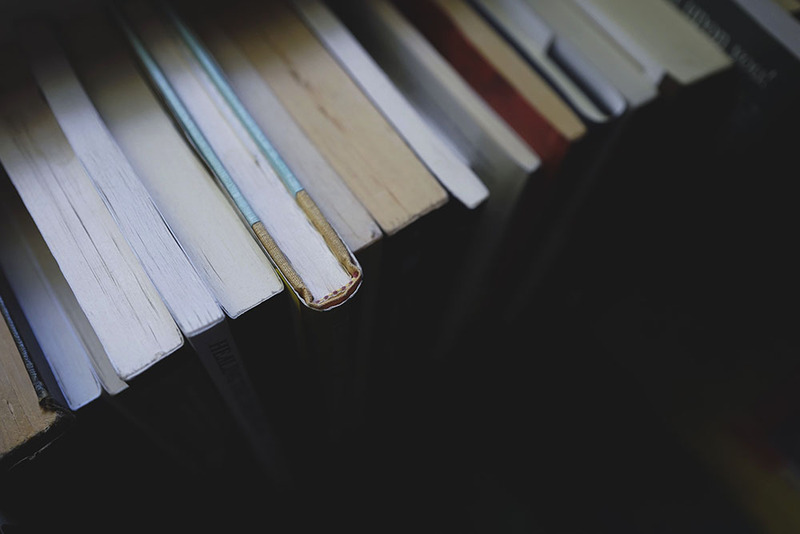 Layout, design, cover content, and bookbinding—whatever your book printing needs, you can trust District Creative bookbinding specialists. Whether seeking a skilled historic conservation of a rare leather binding, or a custom-designed structure to hold a series of contemporary prints or photographs, every aspect of the book, from paper to structure is considered to meet the individual job specifications. Artist’s books: editions of creative, hand-bound artist’s books currently for sale. These books are held in special collections libraries and by private collectors across the United States.